Here is an audio recording of 11 and 12 year old students in deep dialogue interpreting the Hasidic tale retold in Parker Palmer’s book, The Courage to Teach. (NOTE: We did not prepare in advance for this particular discussion. I read the quote aloud, gave students 5 minutes to think, and asked them to analyze the ideas from different angles. However, these students were comfortable with our classroom procedures for in engaging in philosophical dialogue…you can learn more about philosophical dialogue with children at my other website, www.qisforquestion.com). 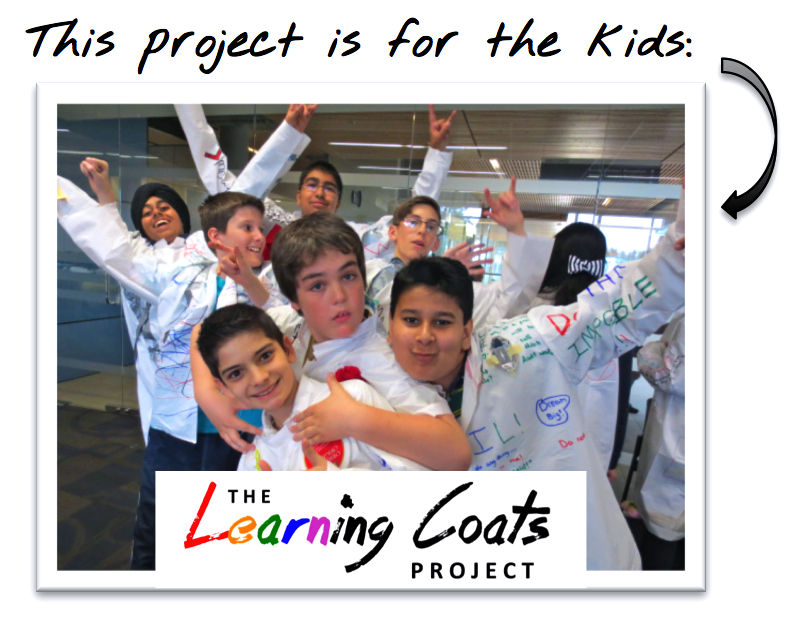 Thank you for adding your name to receive the latest updates, free resources and support available from teachingcoats.com! 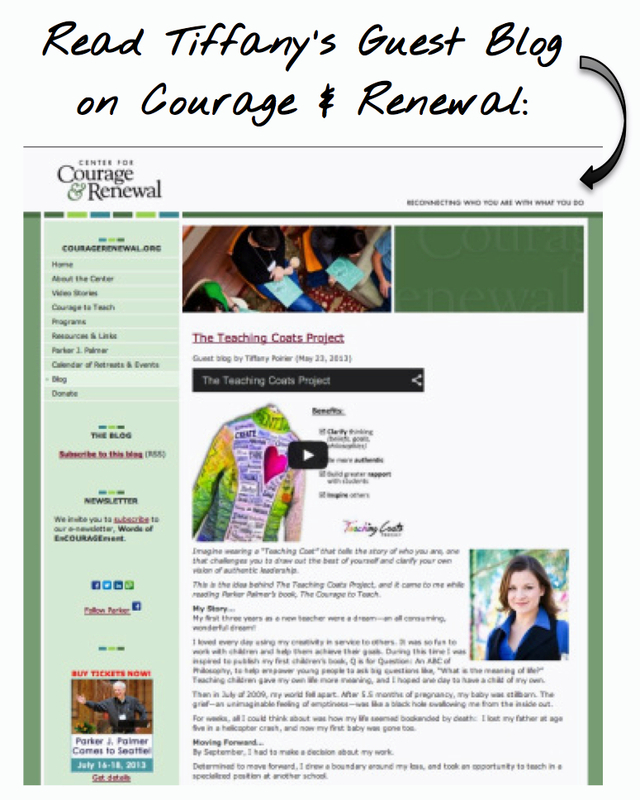 Right this minute, teachers are creating, sharing and learning from their Teaching Coats–soon their stories will be featured on this site–you’ll be first to know! Also, when available, you’ll get access to exciting free resources and support to help you create your own Teaching Coat. For example, there is a online video training series in the works! Wishing you all the best in your beautiful Teaching Coats journey!